Brooklyn is a great borough to live in and the borough itself has tons of great attractions, parks, restaurants, etc to offer its residents. Brooklyn constantly has tons of great deals. Here are 10 great deals for under $400,000 in Brooklyn right now. 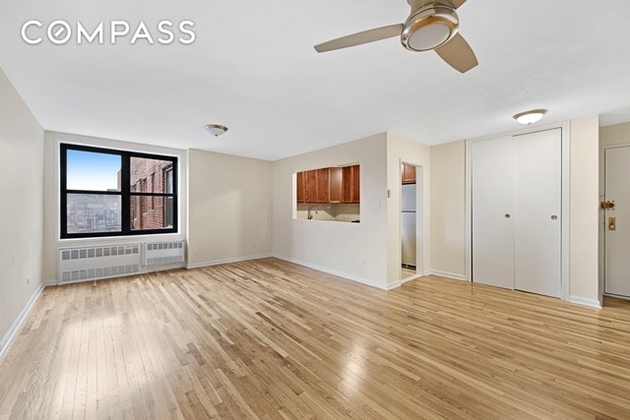 While the isn’t that biggest apartment, it’s a great pied-a-terre deal! 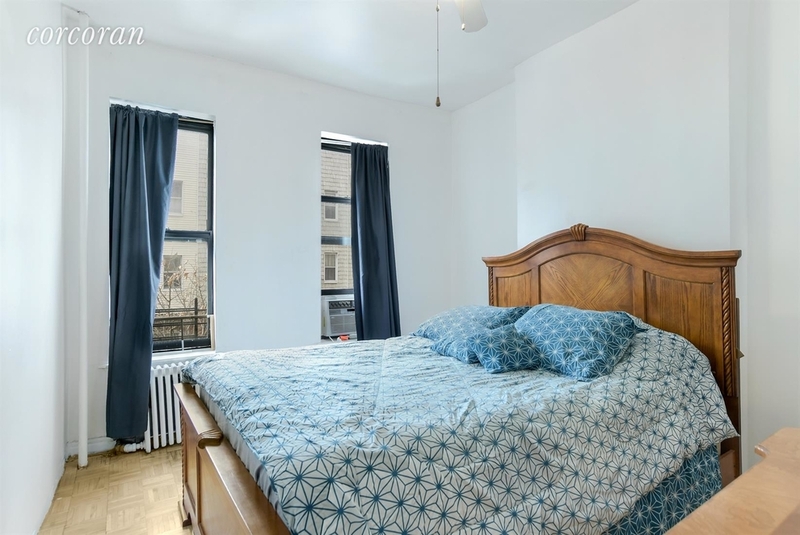 For only $180,000 you can get this sunny studio located in Sunset Park, a bustling neighborhood, to call your home! This is a place perfect for someone’s first real estate investment. 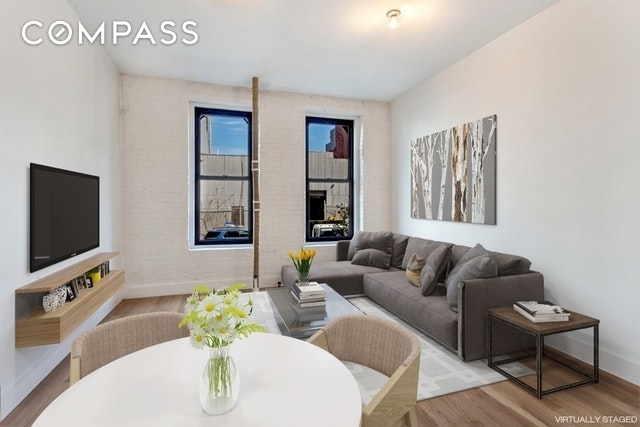 This gorgeous 2 bedroom apartment located in Williamsburg is quite the steal for only $399,000. For less than $400,000 you get a 2 bedroom, 1 bath co-op apartment on the fifth floor of a prewar walk-up building. Along with the apartment comes hardwood floors, walk-in shower, pass-through kitchen, and so much more. 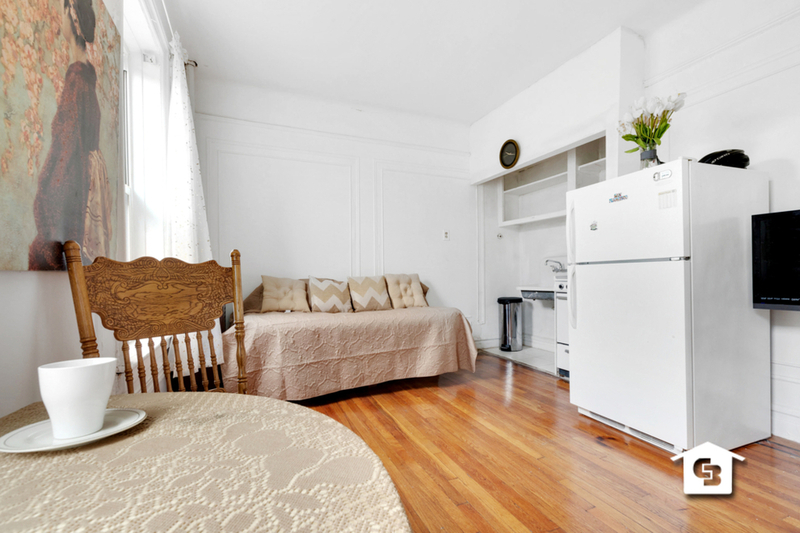 For only $139,000 you can get this charming studio, 1 bath apartment located in East Flatbush. The studio apartment comes with a great amount of space for a studio apartment, it’s newly renovated, and is complete with granite counter tops and brand new stainless steel appliances. If you are looking for a 1 bedroom apartment with tons of natural light for no more than $200,000, in a family-friendly area, look no further! 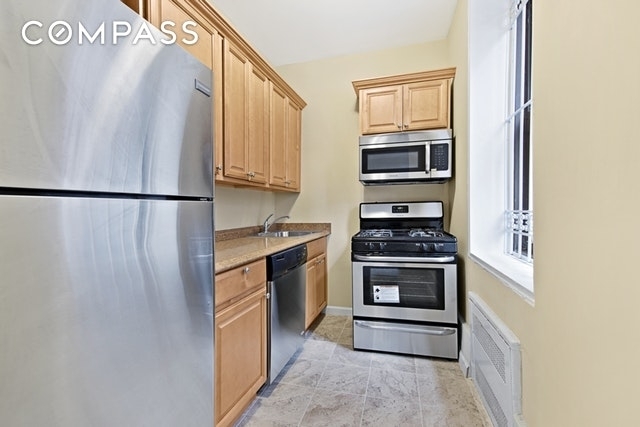 This 1 bedroom apartment in Sheepshead Bay might be just the place for you. Greenpoint is a very popular neighborhood in Brooklyn as it is very trendy, close to tons of restaurants, bars, parks, and Williamsburg. So when a good deal comes along in Greenpoint, jump on it! This 3 bedroom, 1 bath co-op apartment located on the second floor, is close to pretty much everything worth being close to in Greenpoint! 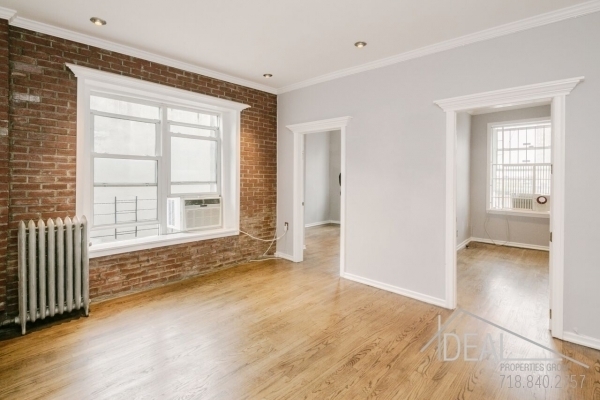 Another gem is this 1 bedroom, 1 bath apartment in popular Williamsburg. Not only do you get a great apartment for only $375,000 but you also get a great neighborhood to go along with it. 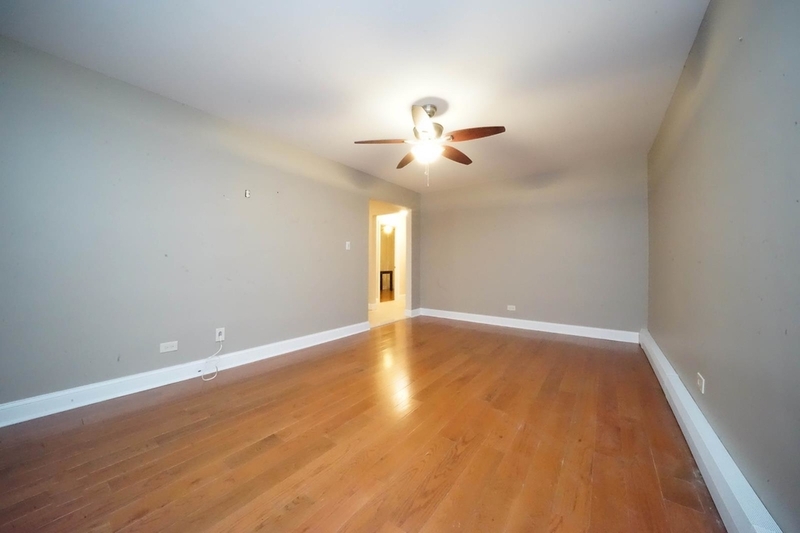 The apartment is newly renovated, it’s bright, and has high ceilings. Pretty much a steal. 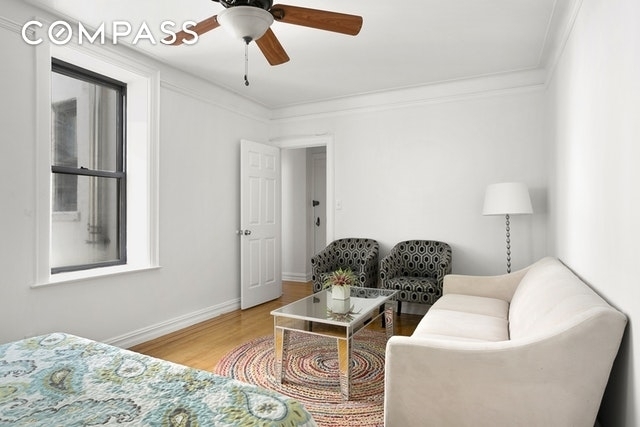 Looking to find a place in Brooklyn situated a bit away from the hustle and bustle of the city? If so, the neighborhood of Mill Basin might be a perfect match for you. For $228,000 you can get a 2 bedroom, 1 bath apartment with lots of space in a quiet area that is suited for those with families. 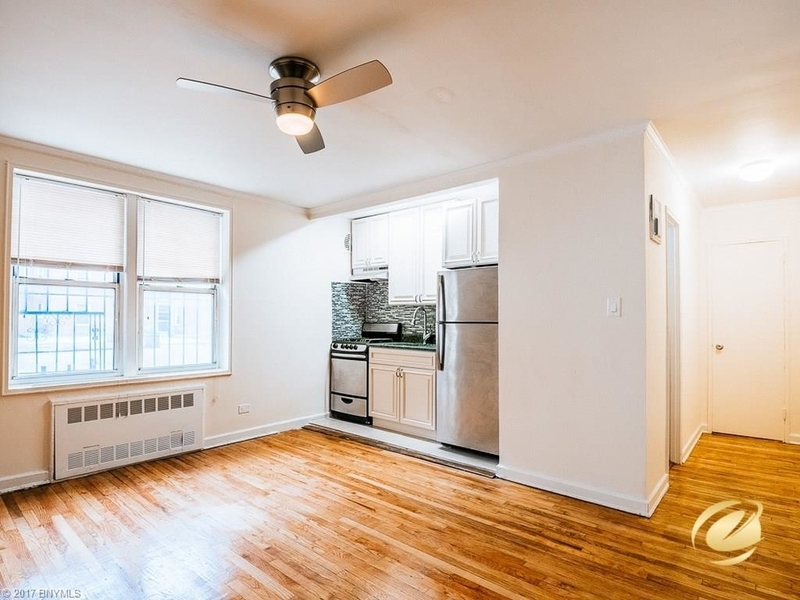 This adorable studio apartment is located in Brooklyn Heights and for those looking for their first real estate investment, this would be the perfect unit. The apartment is located in an elevator building, has laundry in the building, part-time doorman,live-in-super, and many more attractive amenities. Bay Ridge is yet another neighborhood perfect for those who are looking for a place in a more calm and quiet area. However, the area has tons of restaurants and nightlife to offer. 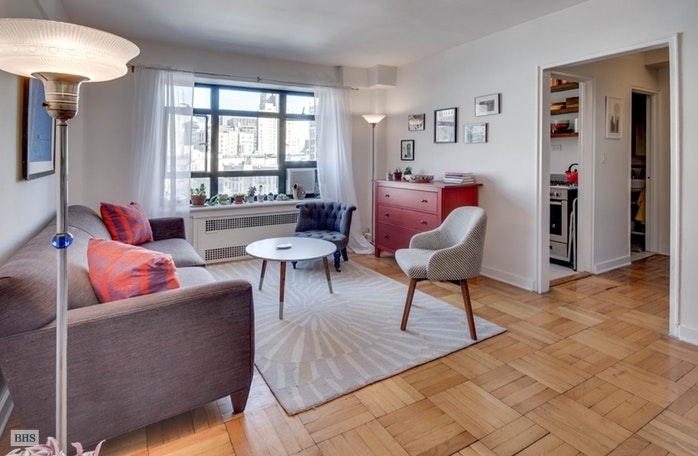 The studio apartment itself is a big apartment for being a studio and the fact that it is located in a prewar co-op building also makes it more attractive.